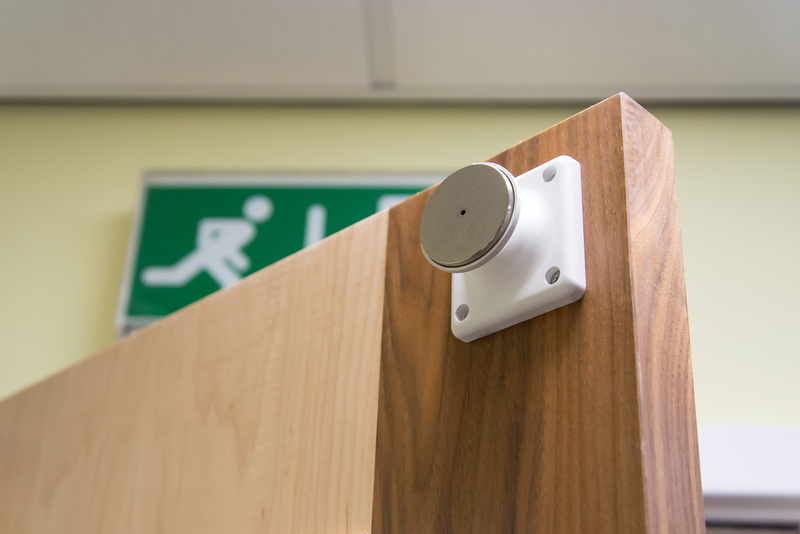 The Agrippa Acoustic Fire Door Retainer is modelled on the traditional magnetic style fire door holder that would have been hard-wired into the fire alarm system. 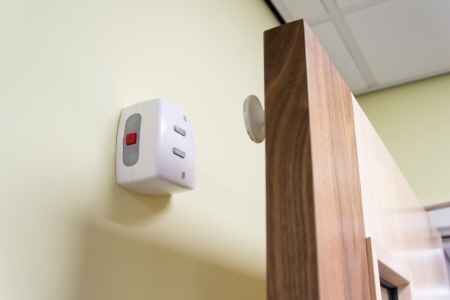 It is an excellent choice for overcoming fire door retaining problems and, as it's battery operated and wire free, can be fitted by any competent person. It's always been tempting to wedge open fire doors. Often, ironically, with a fire extinguisher. 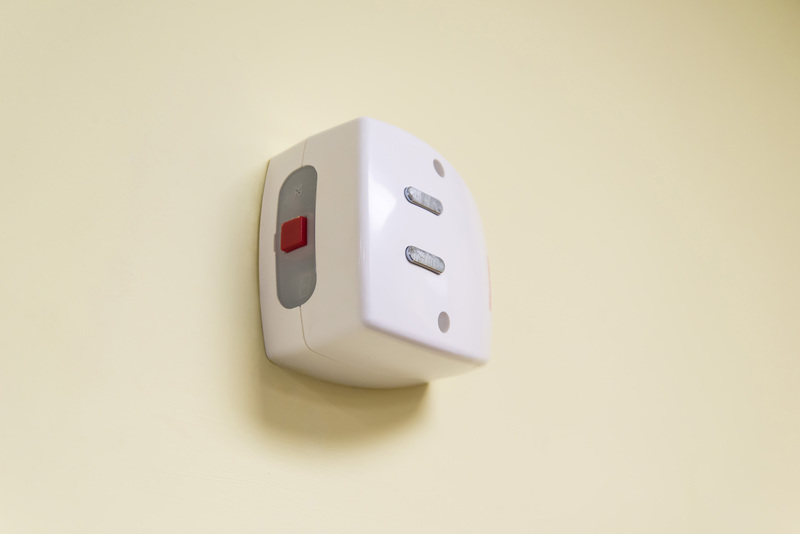 This is dangerous and could result in fire insurance becoming void and the personal prosecution of directors, partners or proprietors of offending businesses and organisations. What's much worse is that wedging open doors allows smoke and fire to travel much more quickly throughout a building. 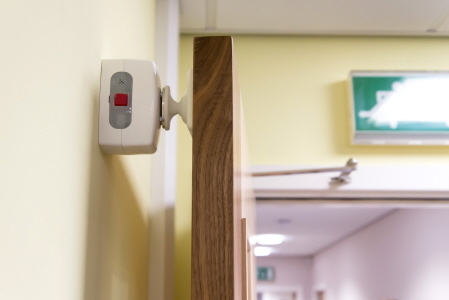 The Aggripa is a legal and accepted fire door 'hold open' device that complies with relevant British Standards and EC Directives.